Product manager leadership is crucial because despite being in charge of their products, product managers rarely have the final say or immediate authority to make wholesale changes. Instead, they must skillfully navigate the organization’s cross-functional matrix to procure the resources they require. 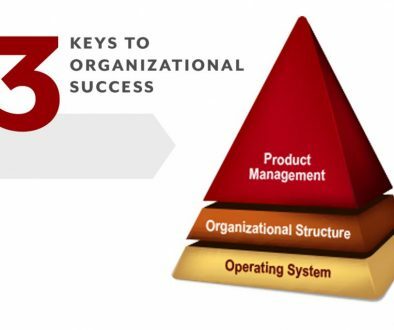 Product management is a leadership role and leaders’ initiate action. Taking the initiative demonstrates a willingness to take responsibility and ownership of the product offering. Action displays a readiness to lead the conversation. Confirms an acceptance of the associated challenges and risks. Establishes the product manager as the leader and focal point for product discussions, enabling the product manager to facilitate discussions relevant to the product line. The Product Manager needs everyone in the organization to perform if he or she expects to succeed which means they must be skillful building relationships and bridges with other functional areas. One of the best ways to establish relationships is by taking time to understand issues and problems your products may have on other parts of the organization and help identify ways to resolve them. Carefully nurture your associations because a little empathy goes a long way towards establishing stronger relationships and healthier collaboration. People feed off ideas, and product managers should initiate discussion by bringing ideas to the table. Not all ideas are going to be good and not all will be accepted (nor should they), but by putting ideas out there for all to evaluate, product managers will foster more thoughtful and diverse insights, as a result ideas evolve, consensus can be shaped and acceptance can be facilitated. If you want to be taken seriously you need to be fully engaged. Strategic product managers recognize the importance of keeping key decision makers in the loop. Be sure they have the facts. Be willing to speak the truth. Have the courage of your convictions. Effective engagement with key decision makers gives product managers access to influential individuals who can help obtain resources, support internal selling of concepts, and overcome obstacles throughout the organization. Leadership isn’t easy, but for product managers to succeed in their role product manager leadership is crucial. 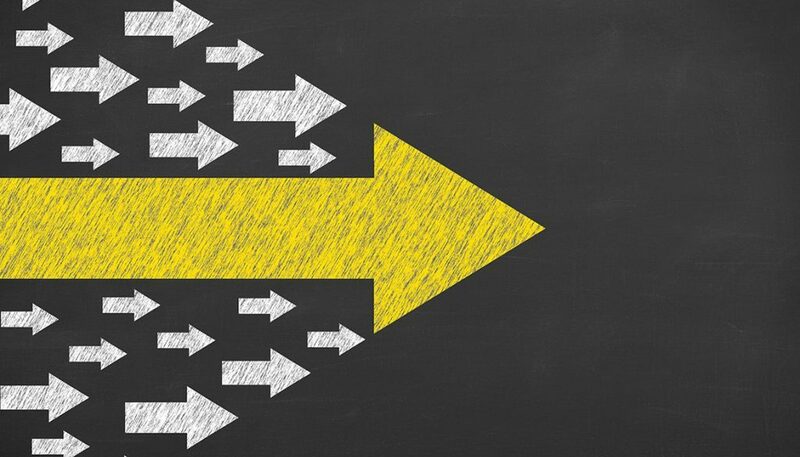 If you are willing to employ even one of these tips and do them consistently, you will enhance your product manager leadership skills and realize better outcomes. Greg DiCillo, president of Maximal Product Management (and author of Dominate Your Space: Unleashing the Power of Your Product Managers) shares his research insights with companies that want practical steps to establish a culture of high-performance product portfolio management. Check out Maximal Strategist. Finally, a Product Manager tool that fits the Product Manager’s Role!